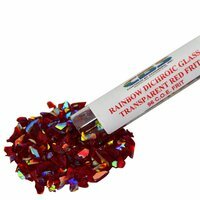 We have the COE96 Dichroic frit you've been searching for. 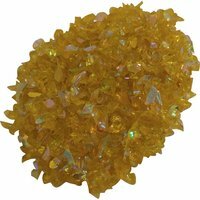 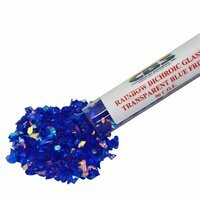 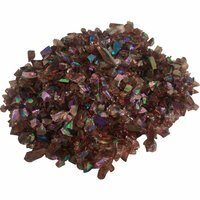 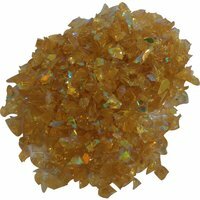 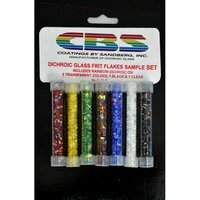 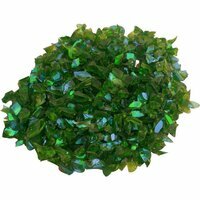 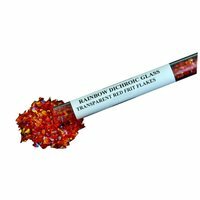 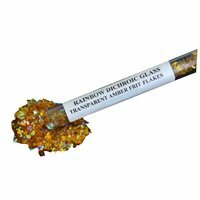 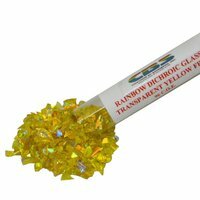 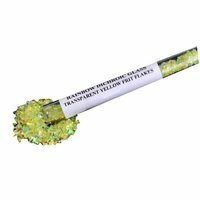 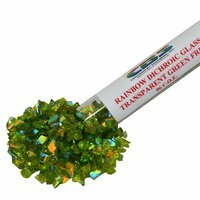 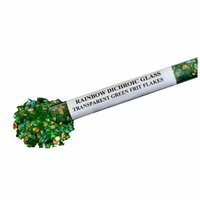 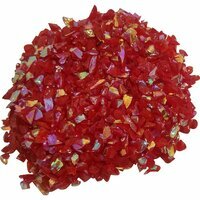 Browse through our large selection of COE96 dichroic frit that will fuse perfectly with other COE 96 glass. 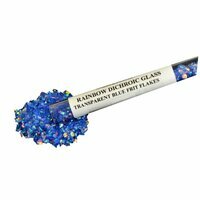 Find the colors you want at the Art Glass Supplies online store.